Do you have an essay that needs editing? Or a trigonometry question that has you stumped? 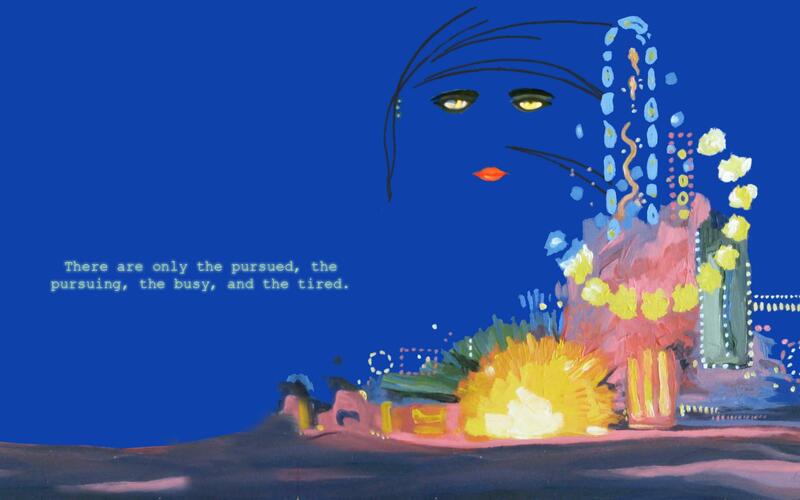 If so, then the LLC has just what you need – a plethora of extra help opportunities! 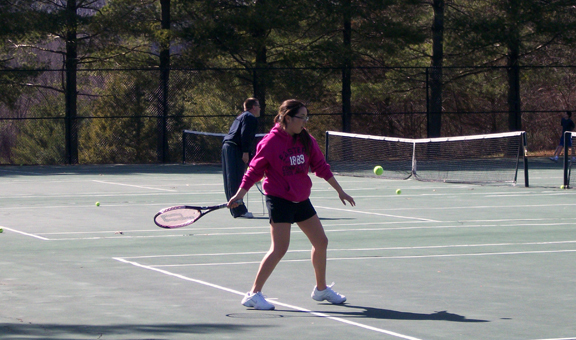 The extra help centers have been an integral part of the LLC, helping students with schoolwork for close to a decade. Students can visit the Writing Center and the Math Lab and also get extra help from World Language Honors Society and the Science Honors Society members if they need assistance with a language or science assignment. The extra help labs are open throughout the school day. The Writing Center is open periods one, three, five and eight and is also open after school on Tuesdays and Thursday from 2:30-3:30 p.m. The Math Lab is open all periods expect period seven. 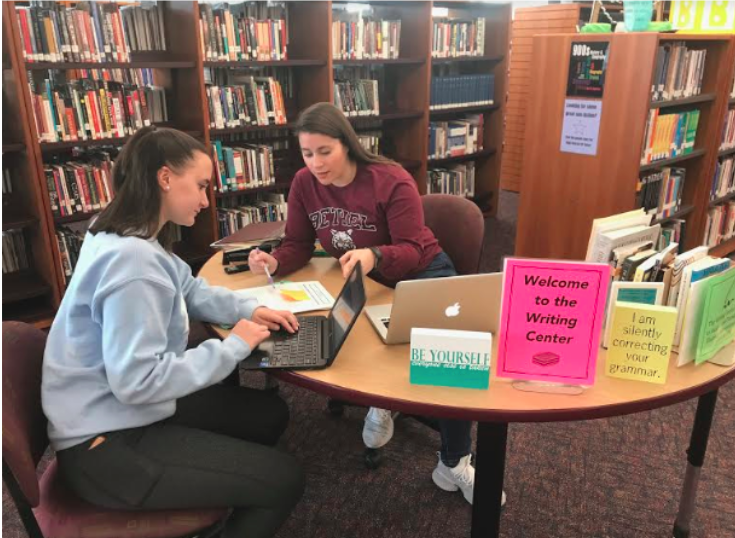 The Science and World Language extra help services vary per day and students are encouraged to check out the schedule posted in the Library Learning Commons. Clearly the LLC is the best location to house these services. 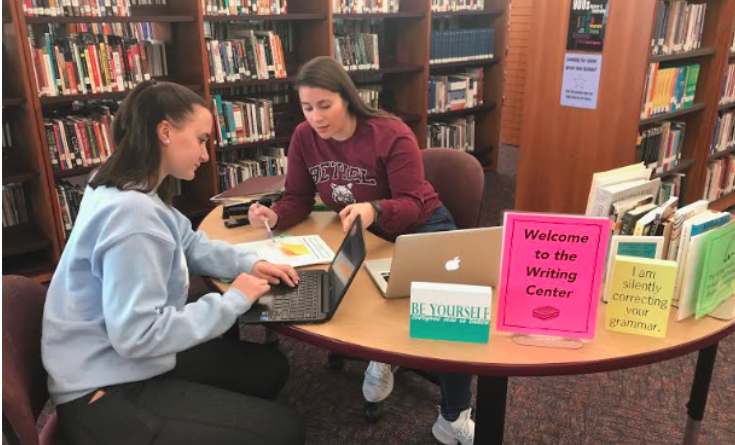 The idea for these centers and extra help programs grew out of a need BHS faculty members saw in students for more assistance with their assignments and from their last review from the New England Association of Schools and Colleges in 2009. From that review, they created the extra help present in the LLC today. Students who use these resources are affected by the teacher’s assistance because they can work one-on-one with a teacher who understands the concept and they do not have to make an appointment to see their teachers after school to receive help. So the next time you need some academic assistance, stop by the extra help centers in the LLC!